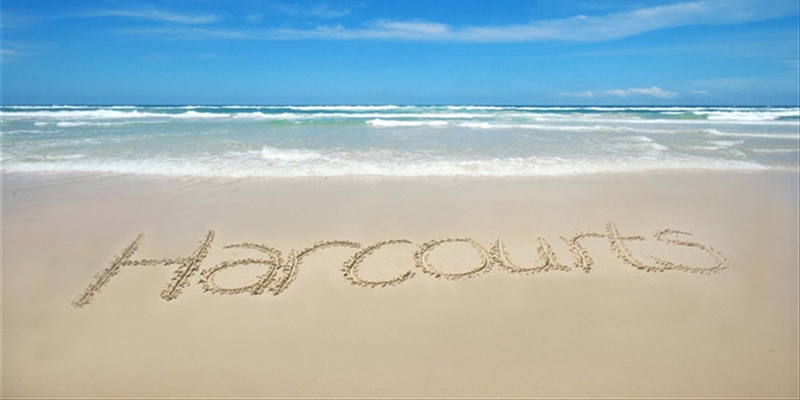 Let the Harcourts Beachside Property Management Team relieve your stress by managing your Property. We understand the market and we know how to achieve the best return on your property. 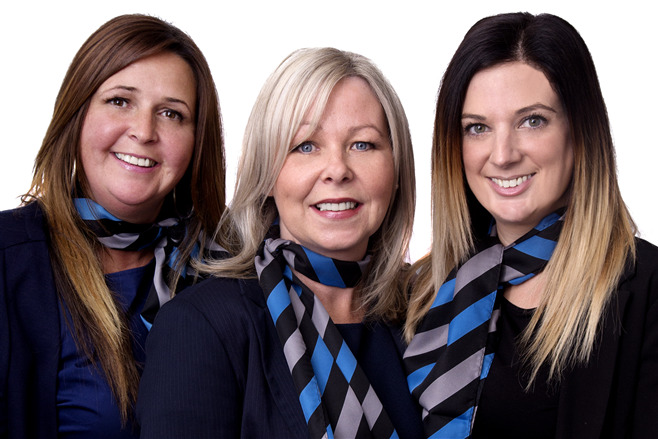 Our Harcourts Academy researches and provides expert training and coaching for our Property Managers and Admin who continue to remain at the forefront of Property Management legislative changes. We accelerate the renting of your property to the right tenant through our focused marketing and tenant screening procedures.